After unveiling the new G-Class SUV few days ago, the Germans from Mercedes decided to release the first official photos for the G63 AMG, the first of the two high-performance versions of the new G-Class. 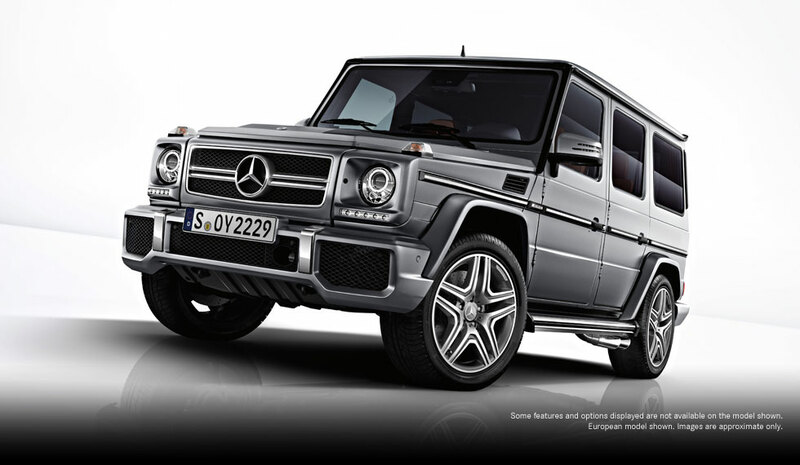 The 2013 Mercedes G63 AMG is powered by a 5.5-liter twin-turbocharged V8 engine able to develop 536 horsepower at 5,500 rpm and 760Nm of torque between 2,000 and 5,000 rpm. Power reaches the wheels via a seven-speed automatic transmission. According to Mercedes, the G63 AMG returns a combined fuel economy of 17mpg US (13,8 liters/100km) with CO2 emissions rated at 322 g/km. 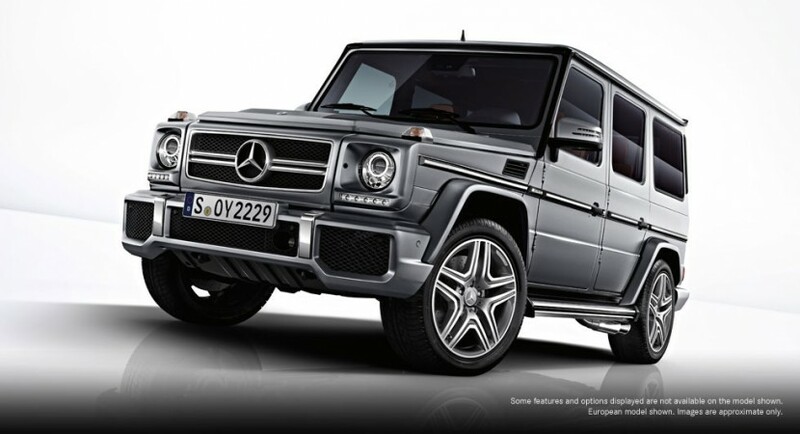 At the exterior, the new Mercedes G63 AMG benefits from a new front grille, front bumper, a new set of alloy wheels and side-mounted exhaust pipes. Entering the cabin you will find new leather seats, a two-color upholstery with revised door panels but also new carbon fiber trim. 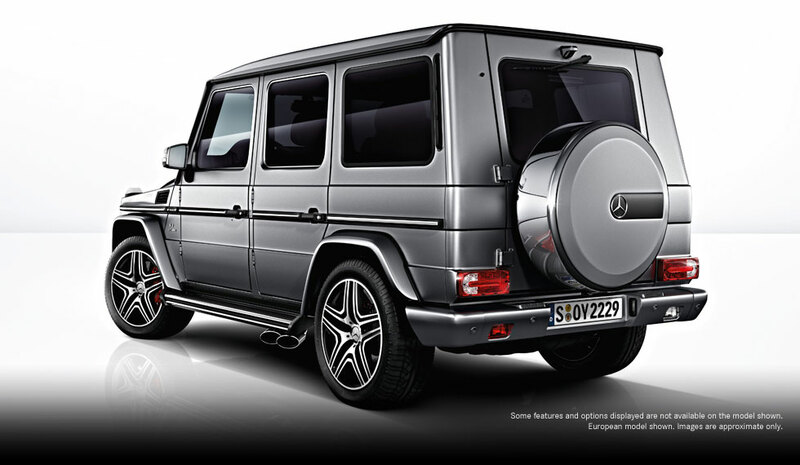 The German company prices the high-performance version of the G-Class at €137,504. 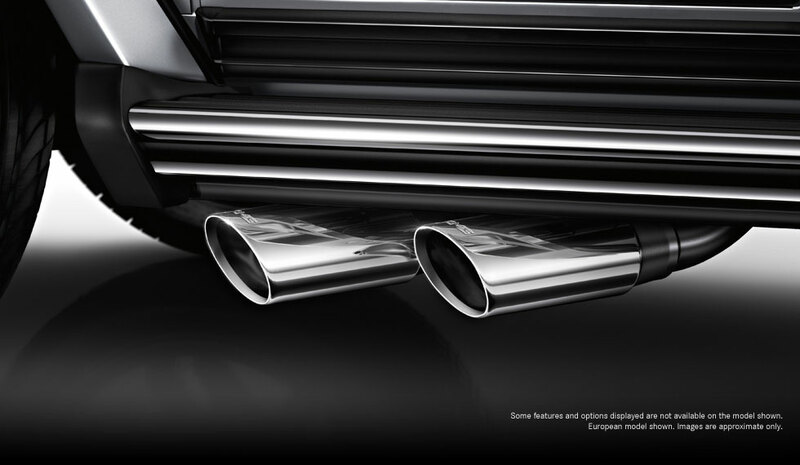 The model is scheduled to go on sale in June with its debut set for the Beijing Auto Show this month.